For Greg Hurley, a little “Seafoam” can make big waves in established musical waters. The Jackson singer-songwriter, multi-instrumentalist and producer has turned the blues rock tide with his debut album, “Seafoam,” a beautiful, introspective sonic journey filled with hope, gratitude and self-reflection. Think Eric Clapton, Jeff Lynne, Steely Dan and The Beatles crashing together into a clean, organic sound wave of oceanic proportions. 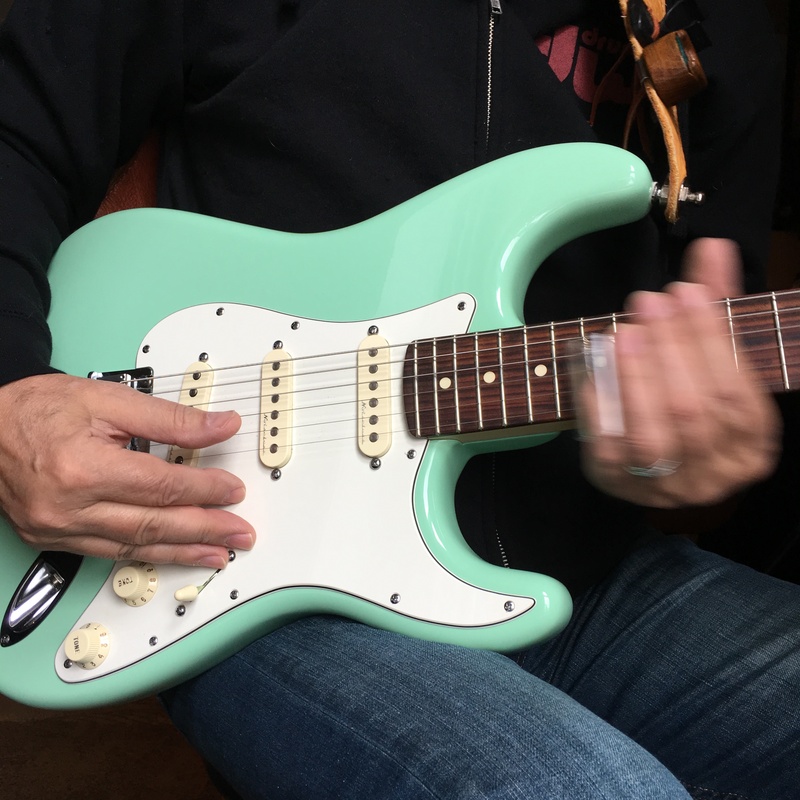 While writing and recording tracks for his debut album, Hurley used his trademark seafoam green Jeff Beck Signature Stratocaster by Fender. The guitar is featured on the cover of “Seafoam” and has a C-shaped maple neck with a rosewood fingerboard and a contoured heel. 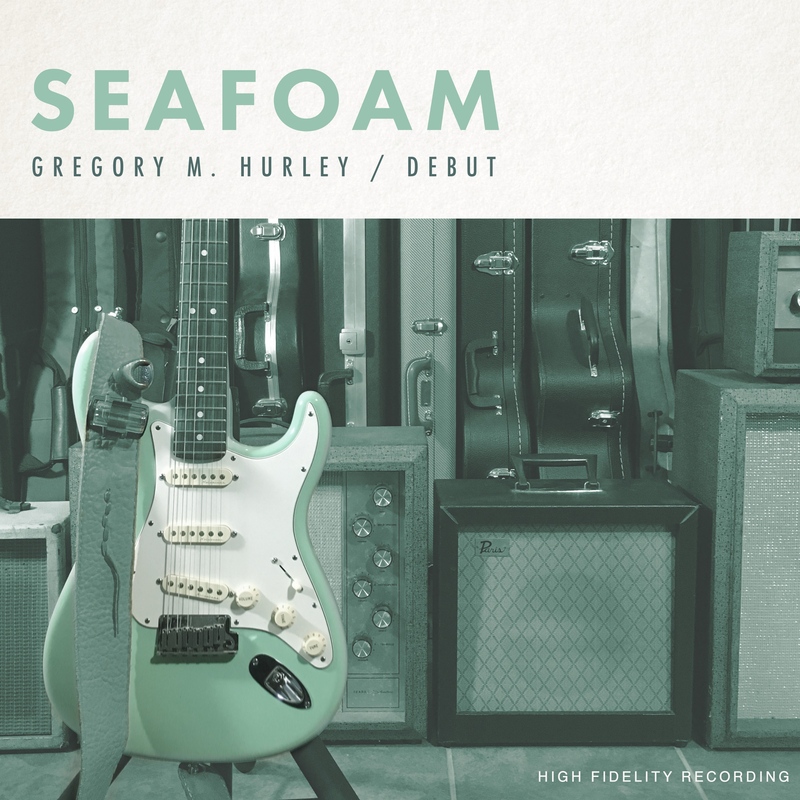 Its signature sound is woven seamlessly throughout “Seafoam” and serves as the ideal musical companion for Hurley’s album rock foray. To kick off the album, Hurley’s latest single, “Be With You,” opens “Seafoam” with a blues-drenched guitar solo by Cornett and features hopeful lyrics inspired by Hurley’s 35-year marriage to his wife Teresa. It’s a refreshing classic rock twist on combining Slowhand-like musical craftsmanship with Lynne-esque lyrics – “Lift me up so high/Beyond the clear blue sky.” The single has received significant airplay on Lonely Oak Radio, This is Only Rock Radio, CatorWeb Radio and other online stations. Hurley also recently released a new video for “Be With You,” which features footage from Sonoma, Calif., near the Russian River as well as Armstrong Redwoods State Natural Reserve and Goat Rock Beach. He shot the footage himself while on vacation with Teresa last year. 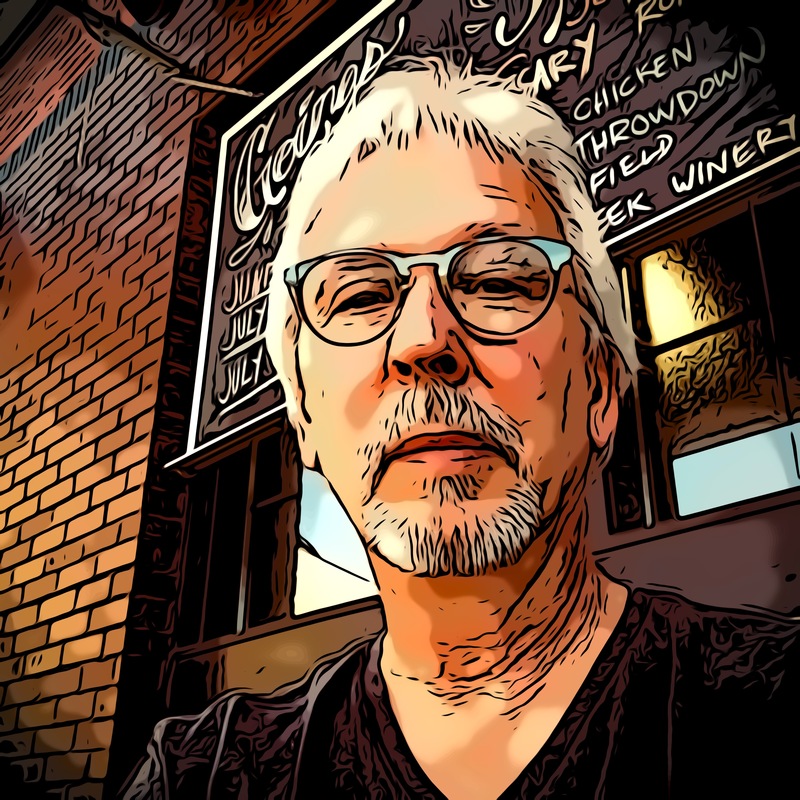 Hurley shares a similar uplifting message on “True Love,” a five-minute Lynne-Clapton-fueled ballad with dreamy guitar chords and soft crashing cymbals, for his daughter Megan, who recently went through personal challenge. After “True Love,” the album’s title track is gorgeous, moody slide guitar instrumental wrapped in laid-back grooves and thick percussion with a Fleetwood Mac “Behind the Mask” era flavor. It’s a perfect way for Hurley to showcase his signature slide guitar style and sound. “Seafoam” also makes a memorable sonic splash with “Wiggle Room,” an ode to Hurley’s late brother John, who passed away in August 2015. The track features splendid blues guitar work by Cornett while Hurley sings, “Remove the highs and lows/Numbness all around” and “You’ve got the zombie feel/Man it sets you free.” Hurley credits John, who was seven years older, with inspiring his love of the guitar at age 12. With “Seafoam” under his belt, Hurley eagerly awaits to write and record material for his follow-up project. He intends to keep a simple sound, but plans to experiment with different approaches to his music, melodies and lyrics.